Hello There and thanks so much for stopping by! 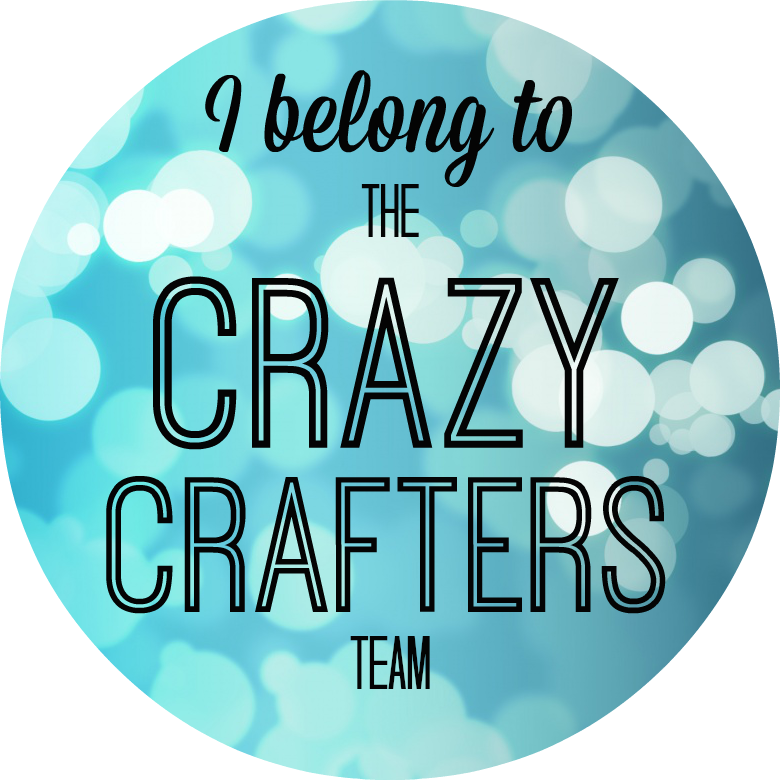 Welcome to the Crazy Crafters Blog Hop with our special guest Rachel Tessman. We will all be CASING - (Copy and Selectively editing) Rachel's work today. Ive met Rachel a few times on Incentive Trips - the most recent being in Thailand last year. Excuse the 'beach hair' - we had just been swimming! lol! I was soooooo sad when this colour retired. But, I was EVEN HAPPIER when I found out at OnStage that it would be returning!!!! I thought that this card was an amazing opportunity for me to celebrate its return. I started with a thick whisper white card base. I then cut out a strip of mint macaron. 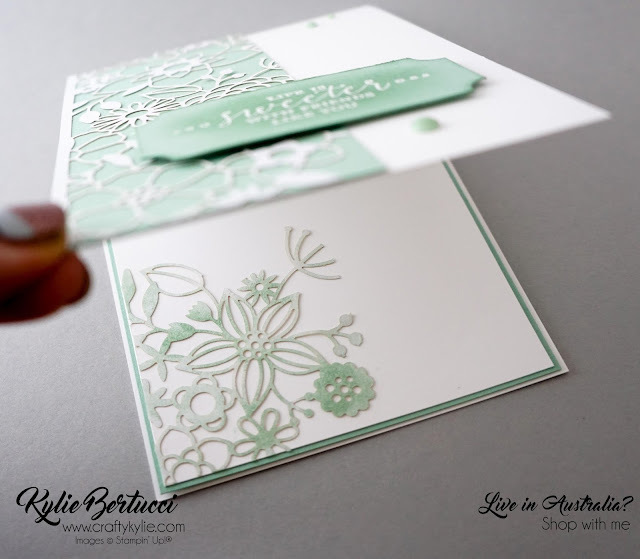 Do you love the lace card? It is SOOOOO beautiful! But, what makes it even MORE beautiful is if we USE it on projects. So, I #loveitchop it to the same size as the Mint Macaron card stock. I used Tombow to stick it down in a few places. 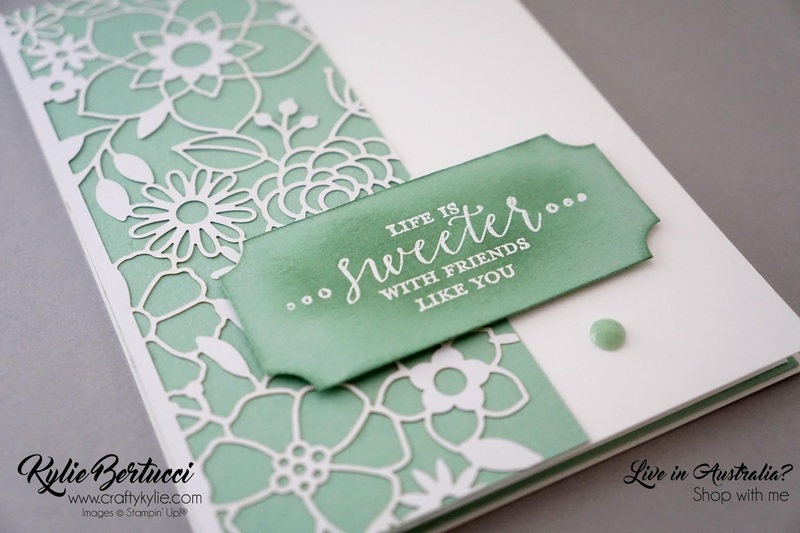 The sentiment is from the brand new Detailed With Love stamp set. Do you love it? Another stamp set for you wishlist! I love the font and it was a perfect accompaniment to the lace. For the scalloped corners, I used a small circle punch and just punched a quarter in each corner. Simple? I embellished using some new Faceted Dots in Mint Macaron. You can see how fine the laser cut DSP is. I can't wait for you to get your hands on it!! 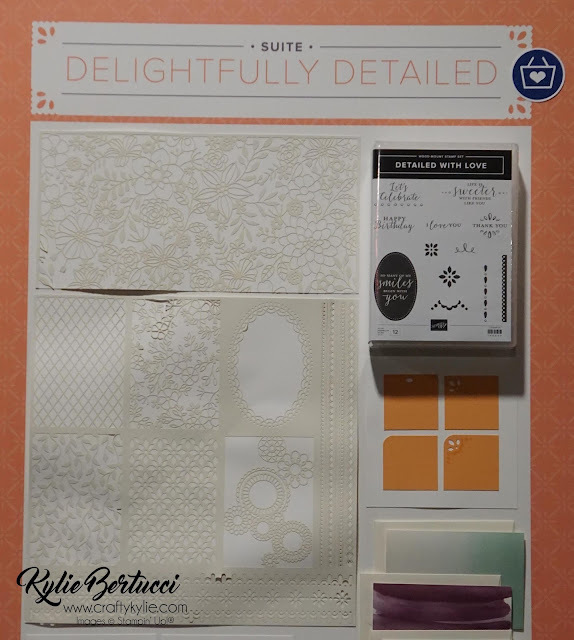 Wanna see the inside of the card - none of this gorgeous laser cut Specialty Designer Series Paper was going to be wasted! 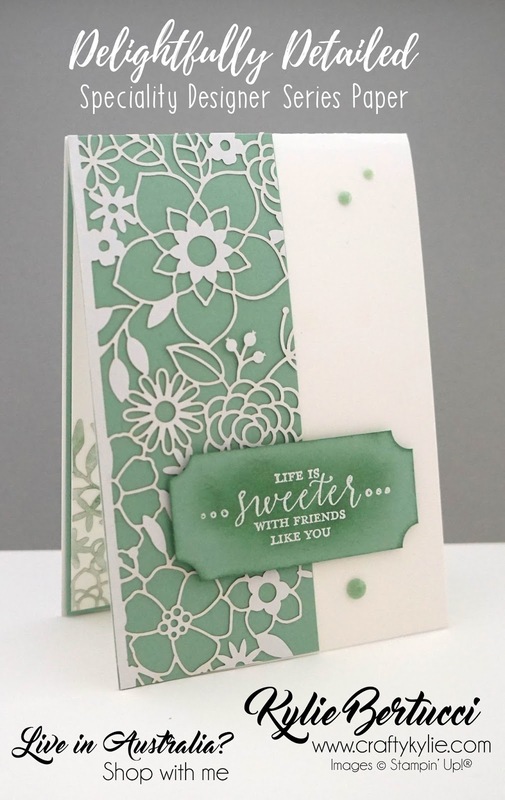 For the inside, I cut out a bit more of the laser cut lace DSP and lightly sponged using Mint Macaron. This was a beautiful effect and so simple. As I said at the outset - the products used are not available to order right now. The best way you can get your hands on them is to join my team and as a demonstrator, you can pre-order all of the products used in the card (and more) from May 1. Thanks so much for stopping by today! 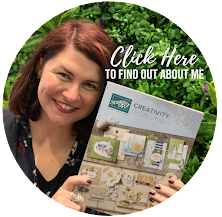 I know that you are absolutely going to love this blog hop today - so don't miss out on one. 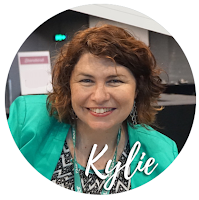 Currently you are on my blog - Kylie Bertucci. Check the list to see who is next in line so you can follow the blog hop all the way around. Follow my blog by email so that you don't miss any of my projects and inspiration HERE. 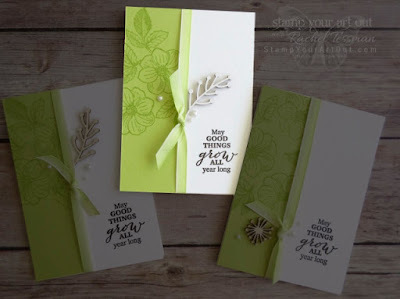 Subscribe to my Stampin' Blends Club - Find out more HERE. I'm also excited to welcome back Mink Macaron! What a stunning card! 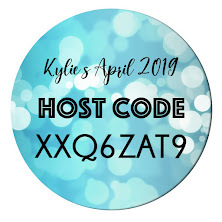 Stunning and Elegant card Kylie! Great CASE! 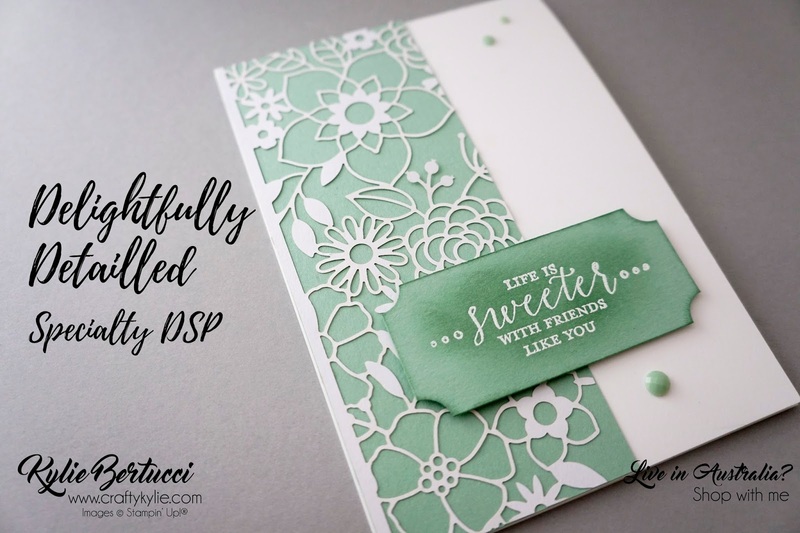 I especially love the inside of the card - that lightly sponged die cut paper looks fab. 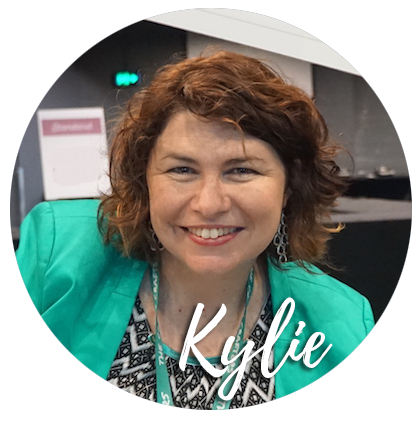 Gorgeous card Kylie! Can't wait to see that paper in person.